There are many variables when it comes to chemical feeds. Things like the strength of the chlorine, the time of chlorine, what the feed rate setting is at on the pump, etc. You want to keep variables to a minimum where possible. For example, on a high pressure diaphragm pump you can up the cam setting or the pulse rate but if you mess with the strength of the chlorine, you may end up messing up more than you are fixing. It’s best just to leave it where it is. Try to avoid letting the chemical container go dry. Allowing air to be pumped will dry the chlorine on to the valves and cause salt residue to build up. This may not damage the pump mechanically but it will definitely hinder its performance. Every time you change out the chemical containers, you should make sure that the feed pump is primed. Most of the air should be purged out. Pay special attention to the pump head and the discharge line when doing this. Those are the areas where air will be most likely to get trapped. On a high pressure diaphragm pump, the diaphragm itself needs to be inspected and if and when necessary, replaced every six months. During this time the valves should also be inspected in order to see if they need cleaning or replacement. On a peristaltic feeder, the pump tubes will need to be changed out periodically. Rollers will need lubrication regularly and sometimes need to be replaced. If a roller becomes frozen or doesn’t role properly, the shelf life of the pump tube will be drastically shortened. Liquid ends or pump head kits should always be kept on hand for when something goes wrong. It’s a lot easier to replace a pump head with the valves then going over every single ball seat and O ring. The foot valve strainer should be seen to every three months or as often as you deem necessary. The frequency of which is it cleaned or changed out depends on the amount of use that the pump goes through. The pump room should be kept clean and well ventilated. It’s easy to leave the pump room a mess and not really think about it. However, the area should be kept especially for the pump and not for random storage. Spare parts should be kept neatly nearby but that’s all. Mounting an instruction booklet on a wall nearby is also helpful. However, if the room is a mess, the booklet and parts won’t be able to be found when needed. Once you have determined which chemical brand you will use, you should try not to switch brands before conducting a thorough research on the compatibility between the brand and your current pump. Not all brands work well with all pumps. You should have a flow indicator installed on the suction tubing of the injector. This will allow you to see if the pump is working correctly just by looking at it. Some manufacturers will offer them as part of the set up, but many do not, so check that you have one. 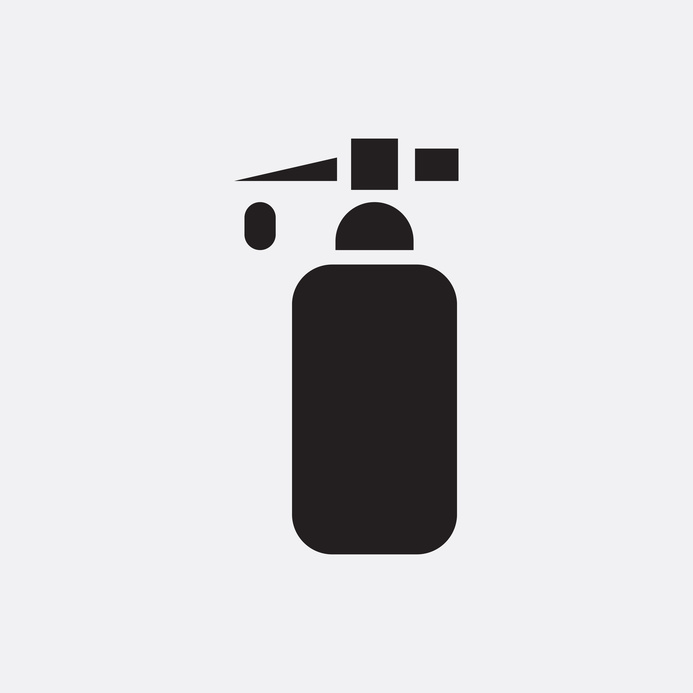 Do not mix different types of chemicals or chemical brands in the solution tank. If you need to use a different chemical or brand, suction out the remaining chemicals before adding new ones. Make sure to replace the suction and discharge tubing often. This is usually forgotten. Always hire a qualified professional to test the chemicals. Chemical control is extremely important. Go with someone who has a lot of experience and good reputation in the industry to stay safe. Word of mouth is the best way to find someone.